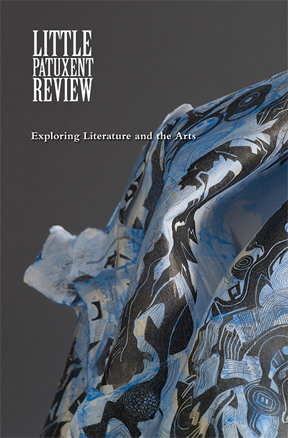 Little Patuxent Review Editor Steven Leyva introduces the upcoming Summer 2015 issue. 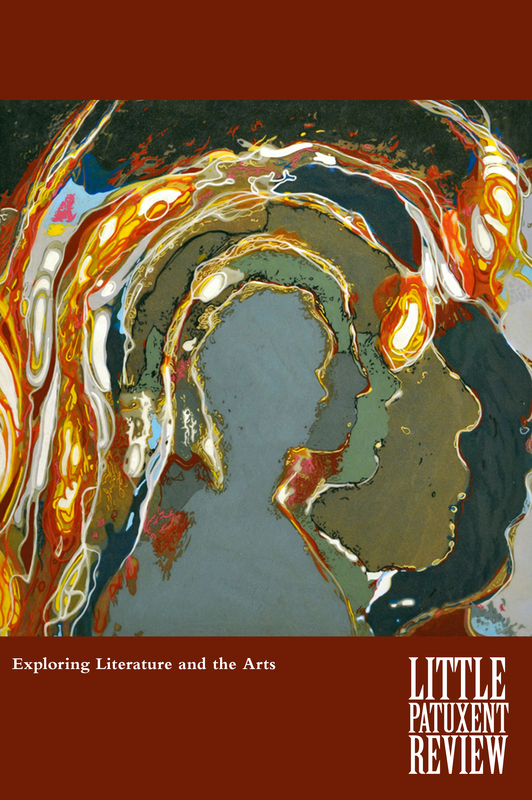 Join us on Saturday, June 13, from 2-4 for the launch reading and reception. Details can be found here. Summer leashes us to euphoria, but not for long. After all, “Summer’s lease hath all too short a date,” as the Bard reminds us. Words fascinate me, particularly the music of words, and I can’t help but notice the interplay between “leash” and “lease.” The season suggests a tension between what is bound and what is borrowed. Car windows come down and we share each other’s musical tastes for a time, often with a certain chagrin. Maybe you too have pulled parallel to a sleek, tinted SUV exuding raw muscle in its revving engine, only to hear Carly Rae Jepsen’s “Call Me, Maybe” blasting unabashedly. The open maw of a neighbor’s charcoal grill reminds you to ask for your drill back. And a burger too. Perhaps it’s nostalgia from childhood, but life seems more alive during summer. Surly we need it to be, but how then to reconcile summer’s endorphins with the fact that this is often when the murder rates rise, we recognize that the bees have not come back, and the inevitable anniversaries of Katrina and September 11 arrive. those visceral parts of human consciousness: a sense of justice, unbridled passion, senescence, hope, imagination. Ian MacLean Davis accents these literary explorations with his memory-infused art. Davis examines ideas of transformation and “borrowing” and so reinforces this issue’s summerness. Interviews with M.K. Asante and Morna McDermott both provide a revelatory dialogue sending echoes back into the poetry and prose. Almost choral in its call and response, placing so many artistic voices in one space feels like the songs of long daylight and a sky so clear, so blue, we feel its fragility. introducing new writers to new readers. Certainly, this is one of LPR’s core values, but it also reflects my deepest hopes that communities and conversations built around art affect the world for the better. 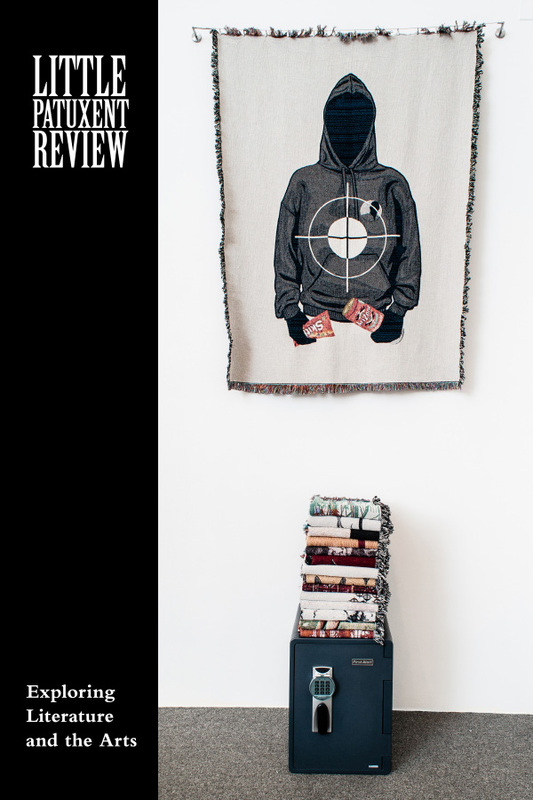 Whether investigating the complexities of race, the lasting ramifications of war, or the power of language to make the invisible seen, the poets and storytellers here are doing the hard work and hard play required for such change to seem possible. Perhaps such hope is a short-term lease, but it is “more lovely and more temperate” than the alternative. This entry was posted in Community Outreach and tagged Ian MacLean Davis, M.K. Asante, Morna McDermott. Bookmark the permalink.